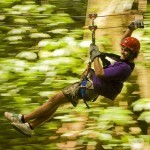 This Adrena-line zip line tour is for the adventurous at heart. 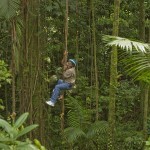 This exciting tour starts with a short hike through a peaceful part of the forest before the intensity is turned up. 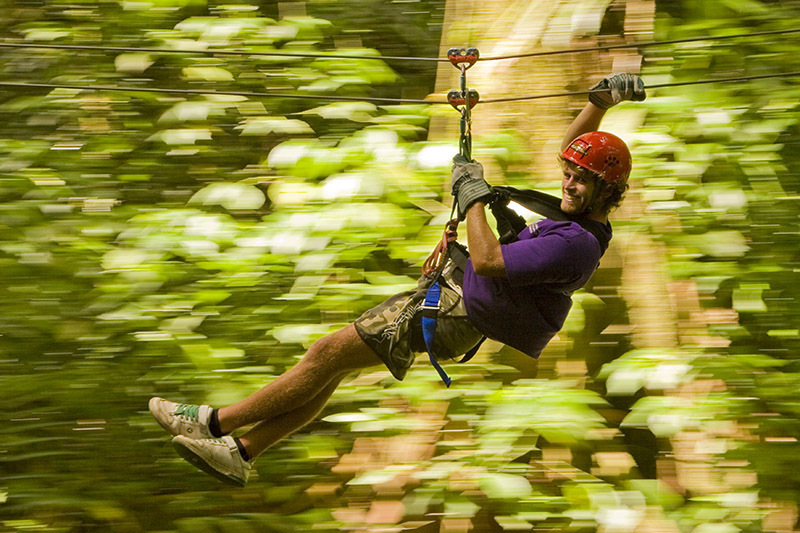 Get hitched up to a series of cables and zip from platform to platform in the tree canopy. 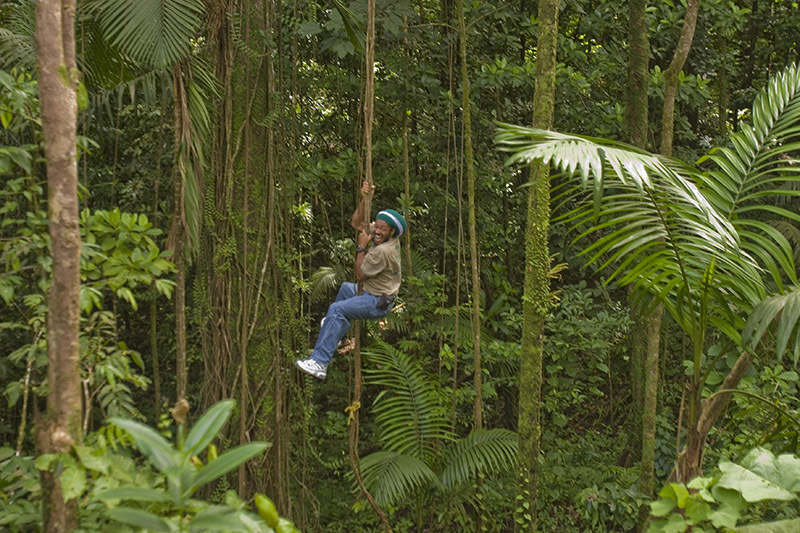 Swing like Tarzan or Jane and if your adrenaline isn’t flowing, then rappel to the forest floor.